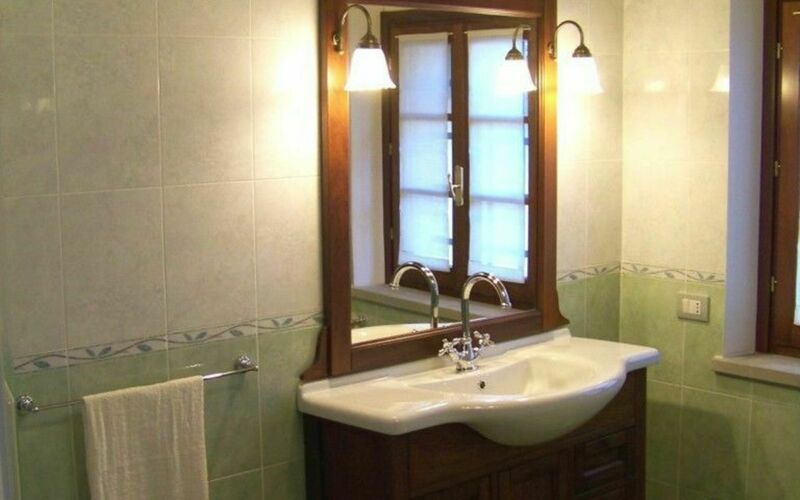 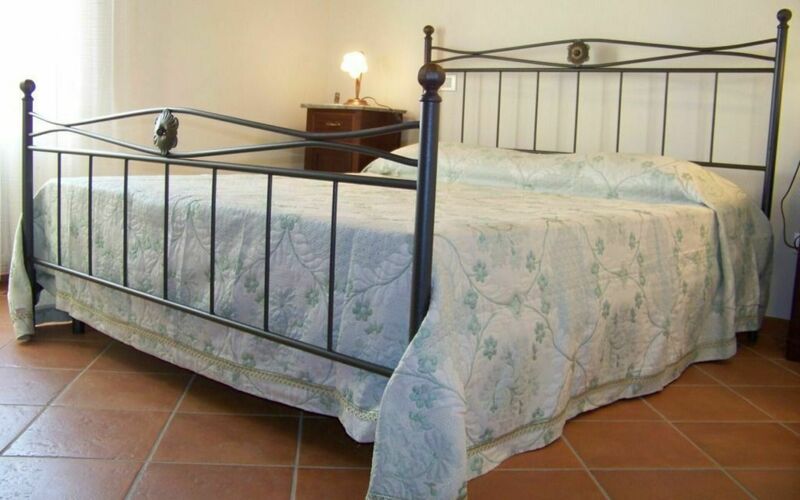 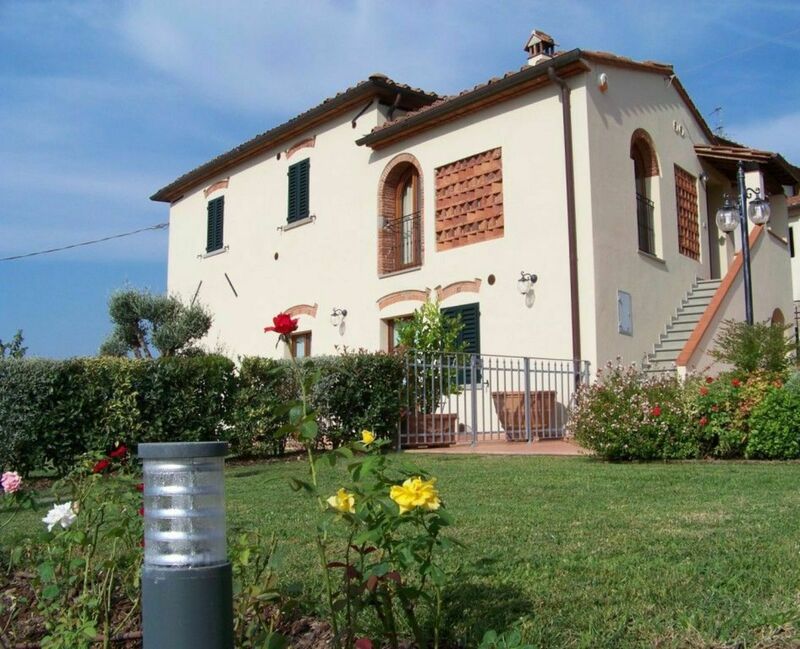 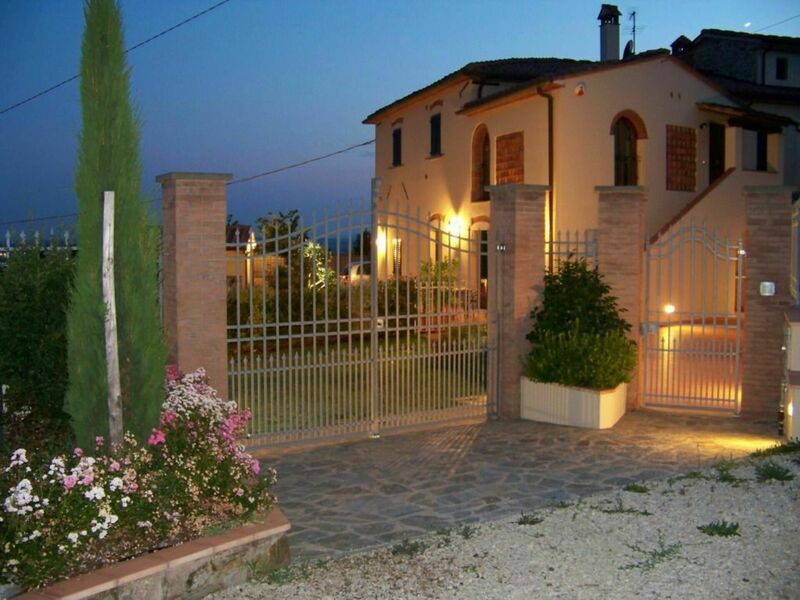 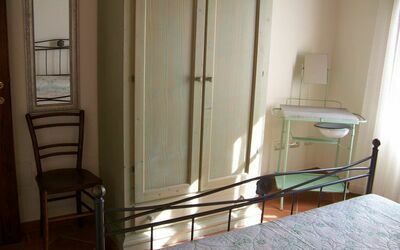 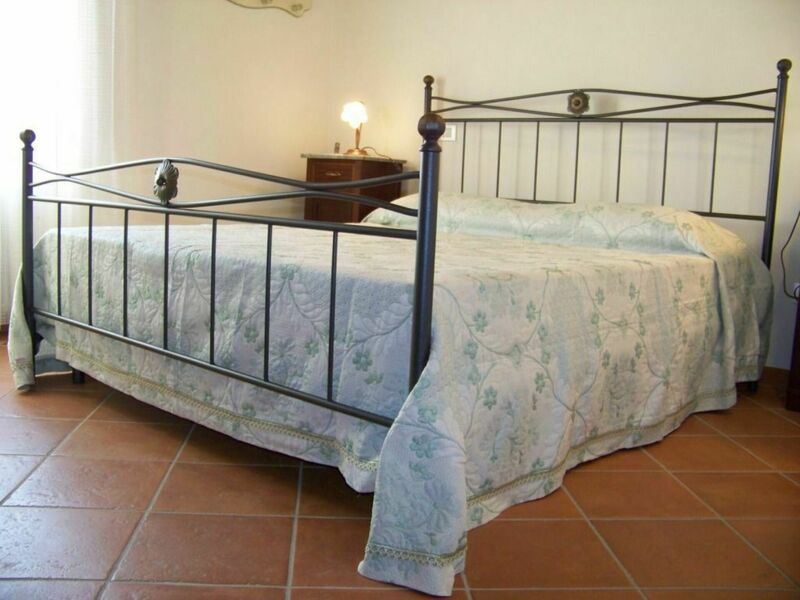 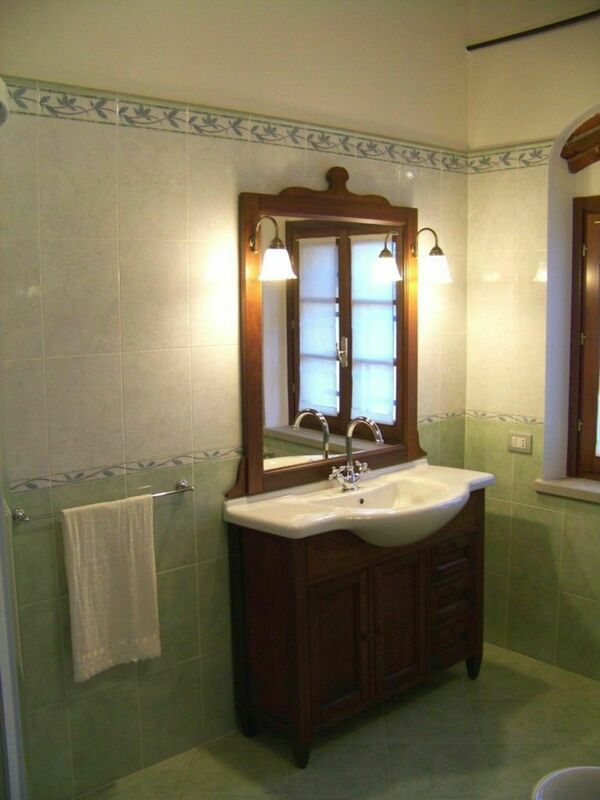 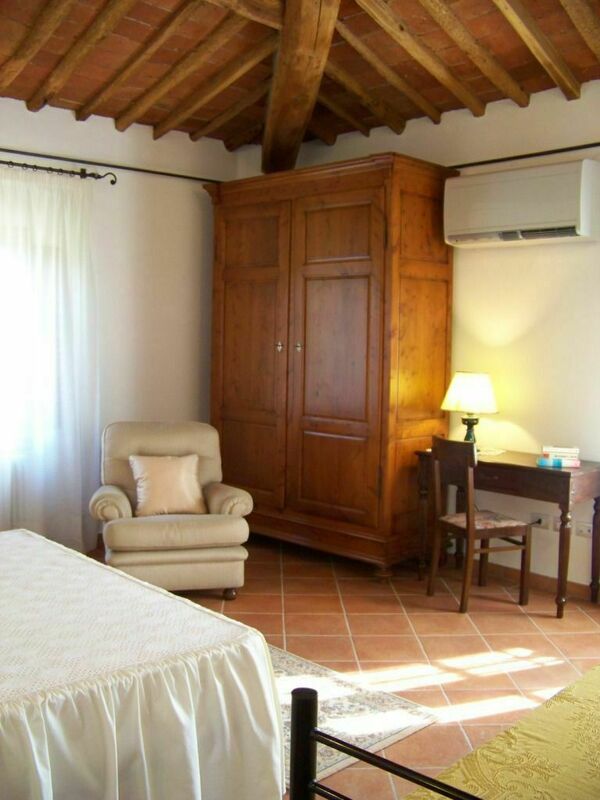 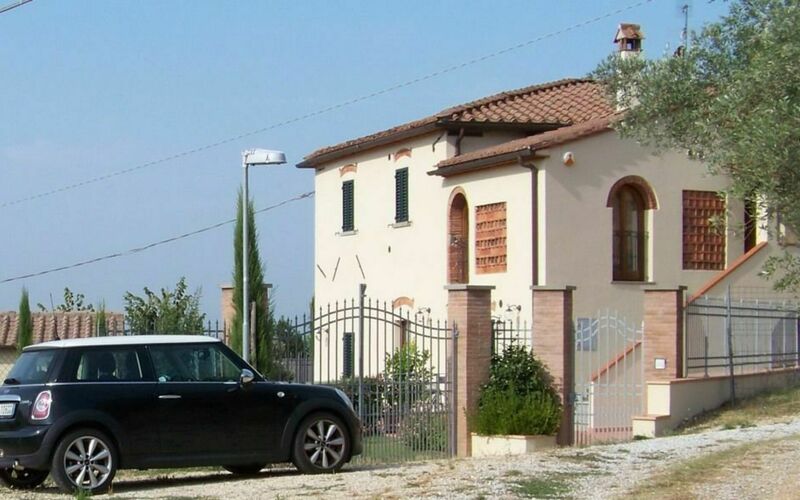 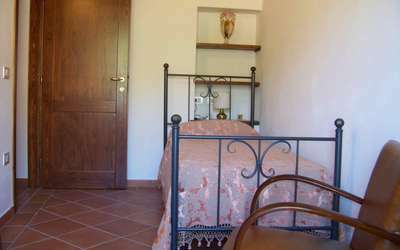 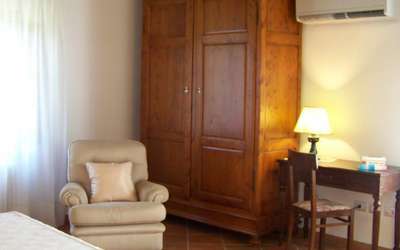 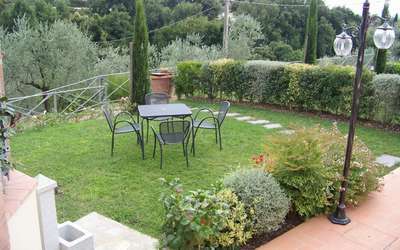 Antico Fienile is a typical Tuscan country house of the nineteenth century - recently renovated - located a short distance from the spa town of Monsummano Terme and the medieval village of Montevettolini dating back to 1200. 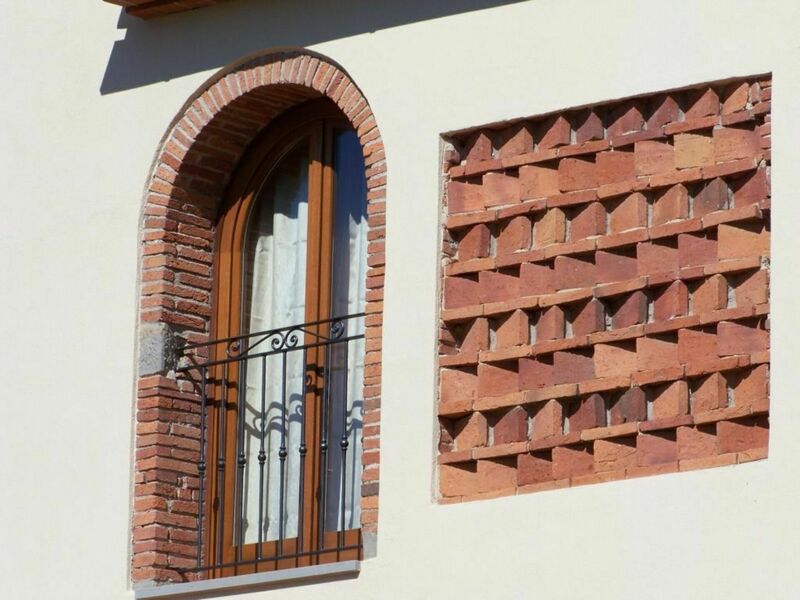 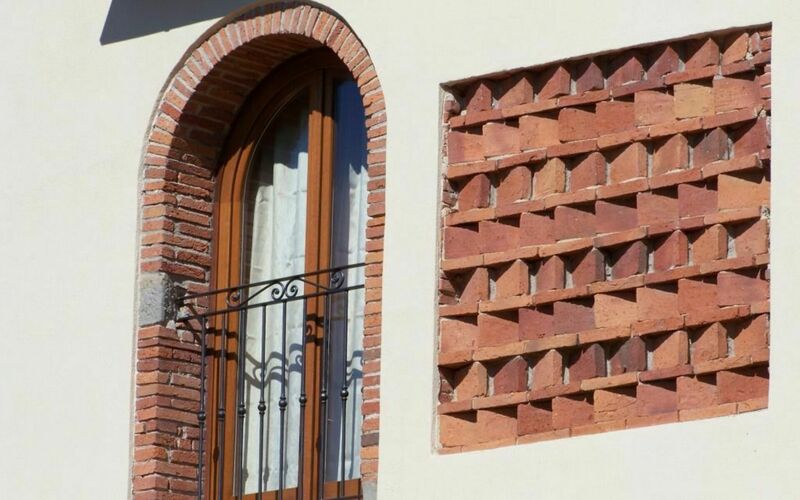 The building has high quality finishing typical of rural Tuscan architecture, such as terracotta floors, beamed ceilings, facades, arches, and the originals mandolati with handmade bricks. 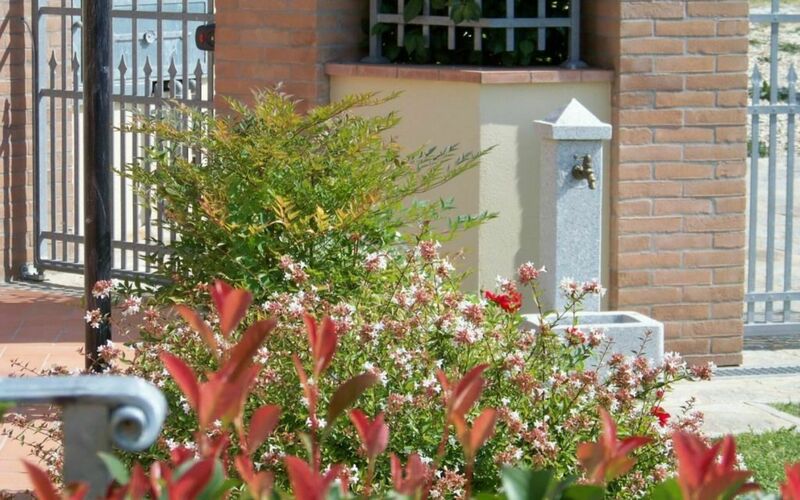 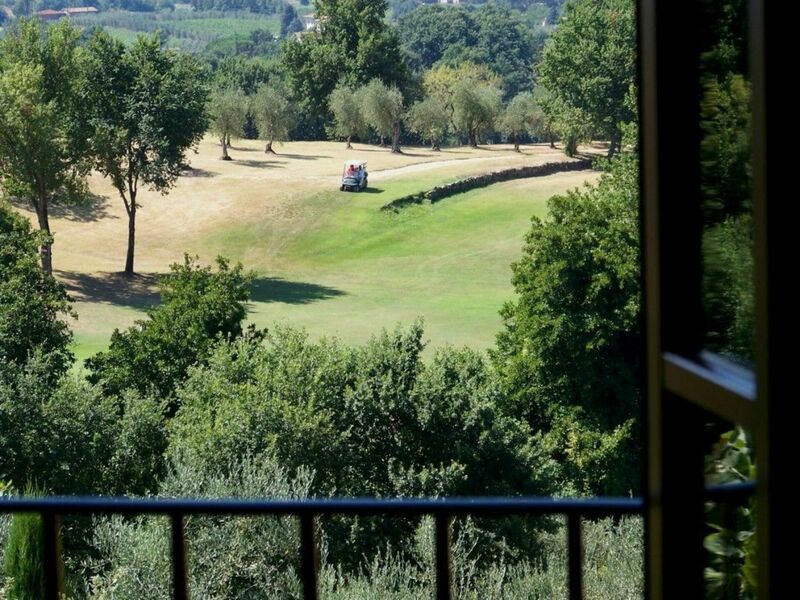 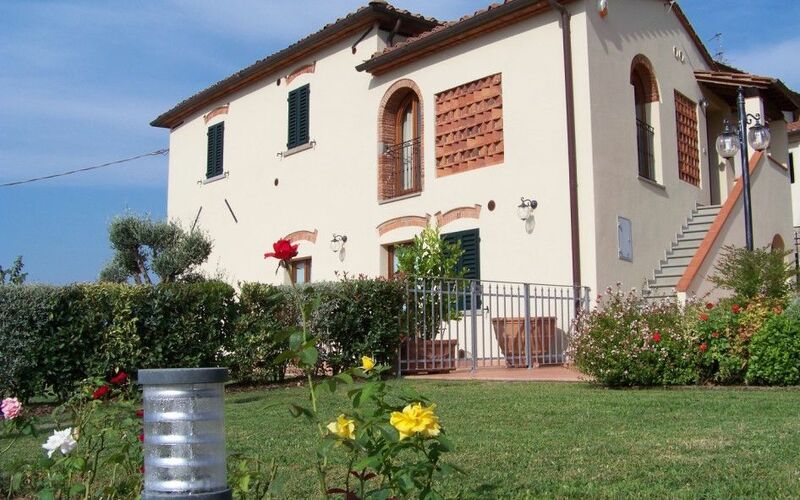 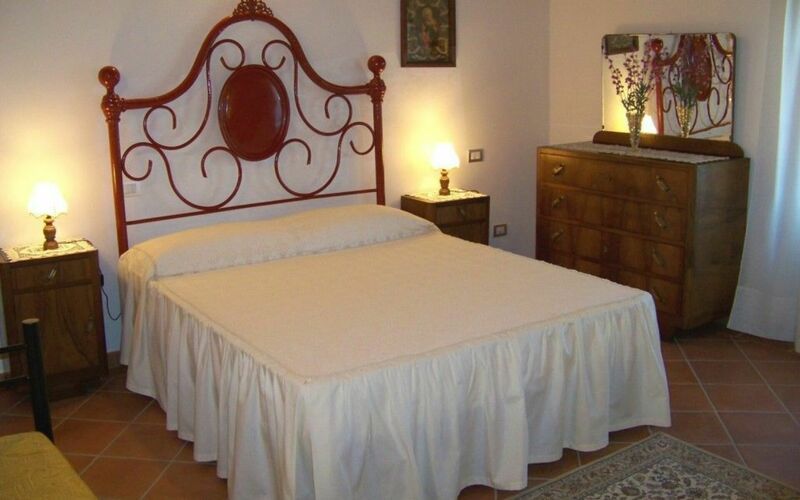 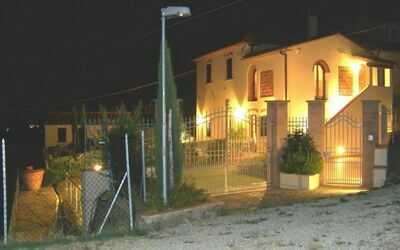 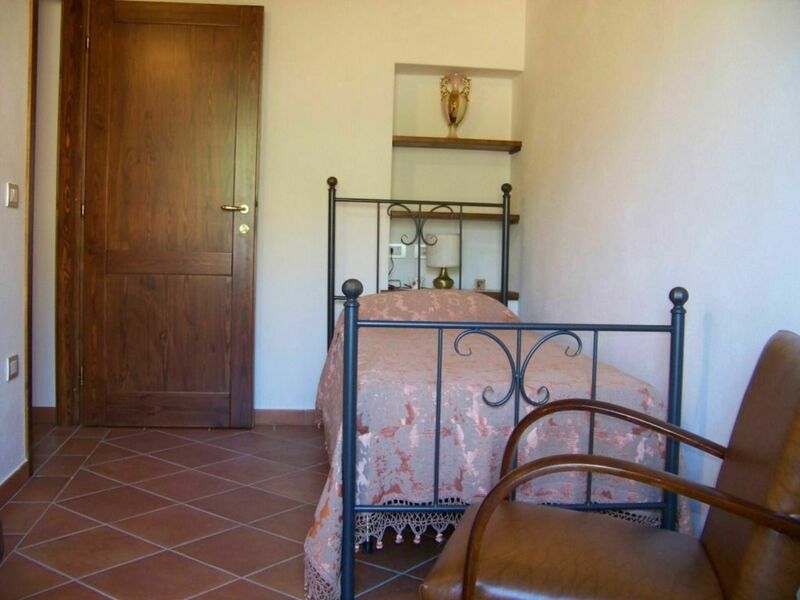 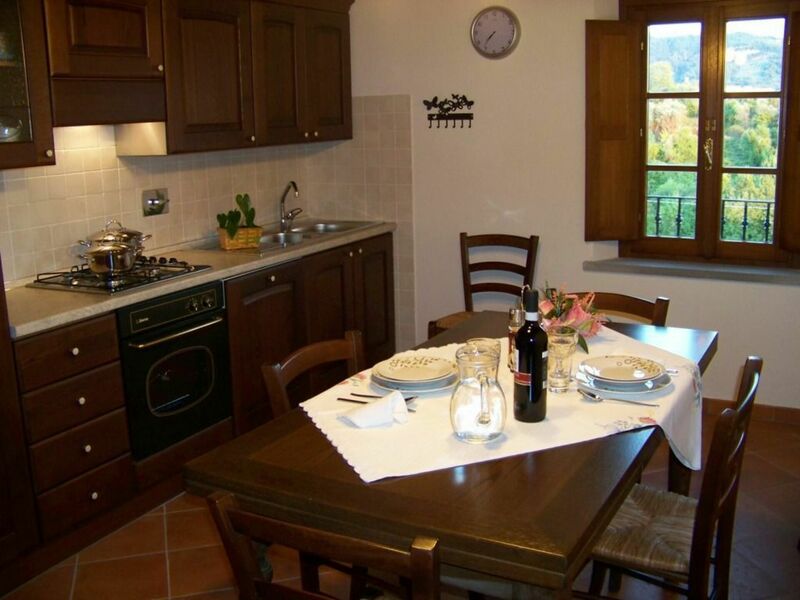 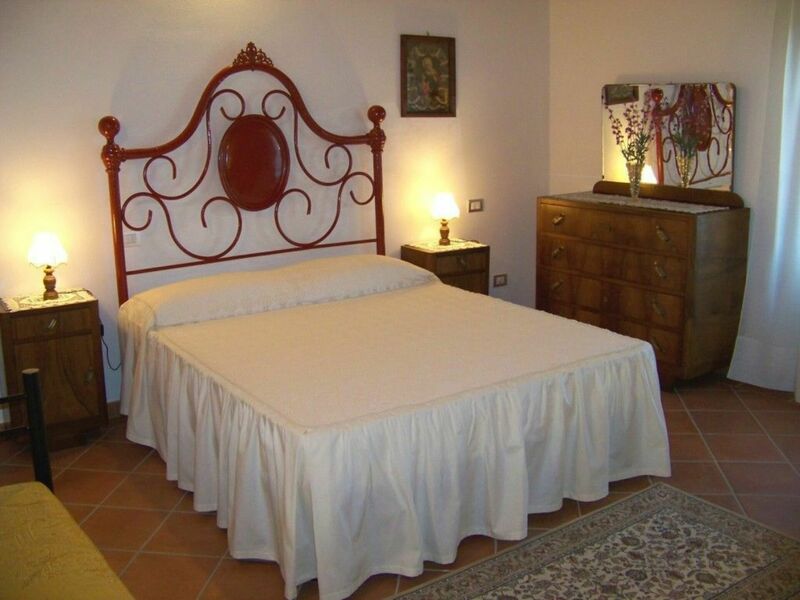 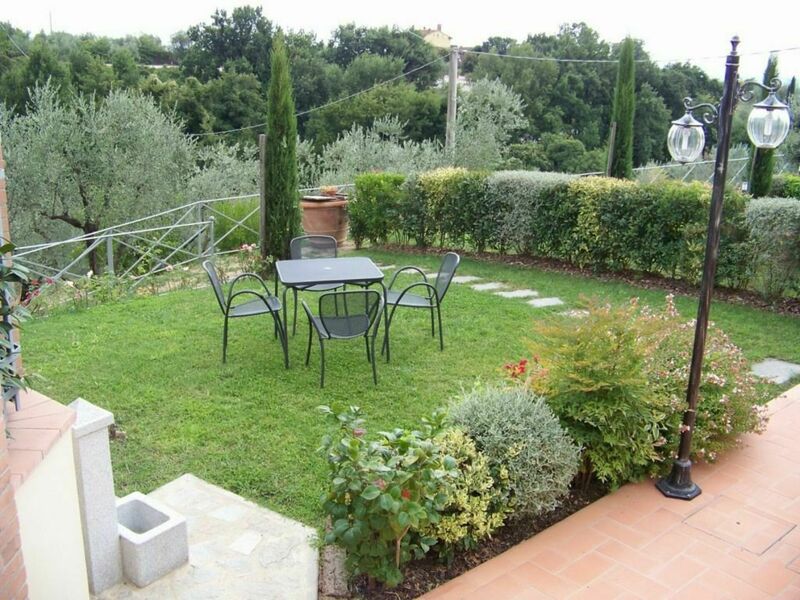 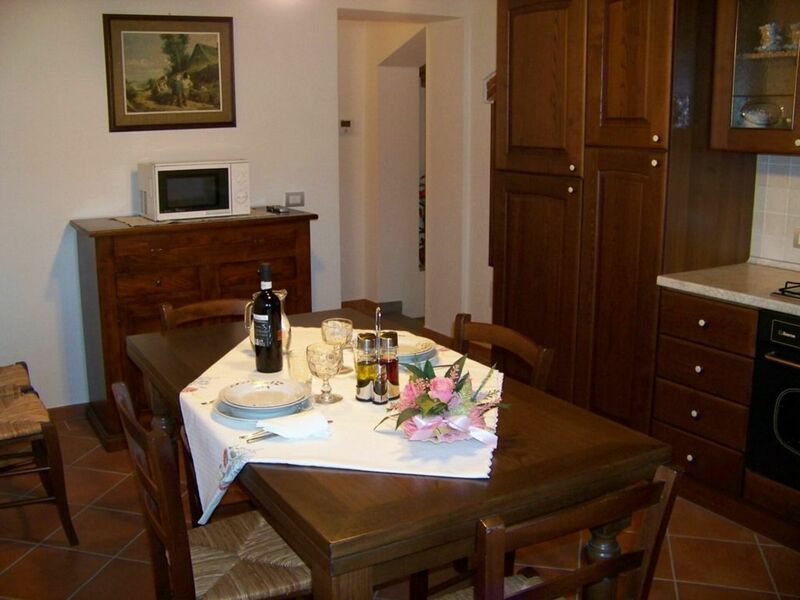 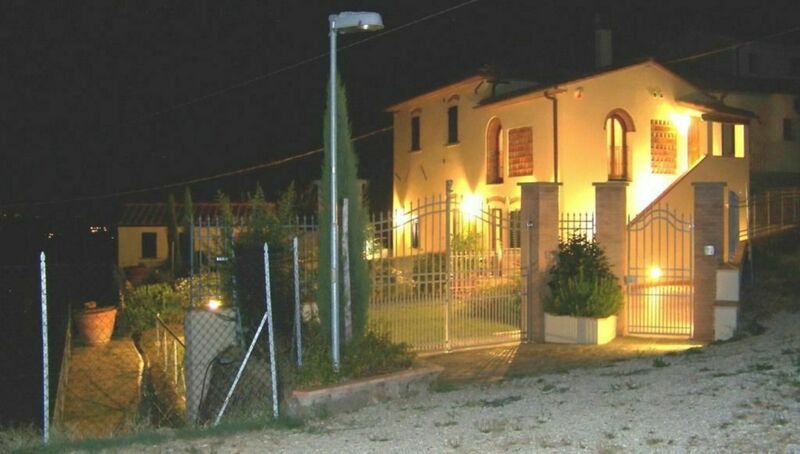 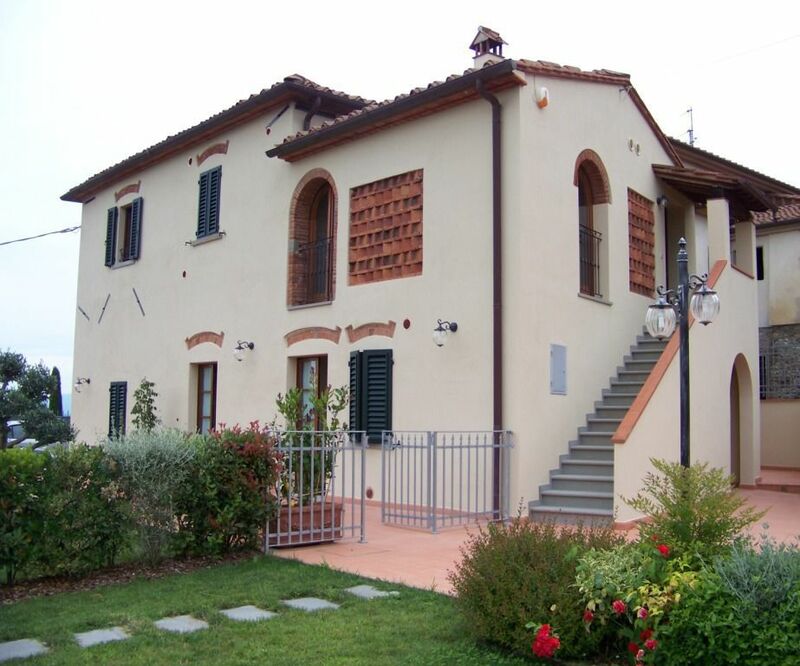 In the typical landscape of the Val Di Nievole of woods, vineyards and olive groves, Antico Fienile, is located on a hill, in the resort Brogi, just little over 200 meters from Montecatini Golf Club, international golf course 18 holes - par 72. 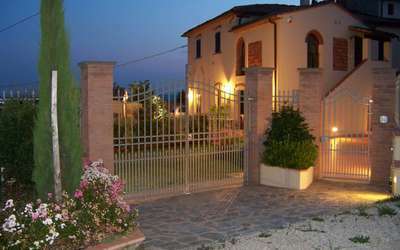 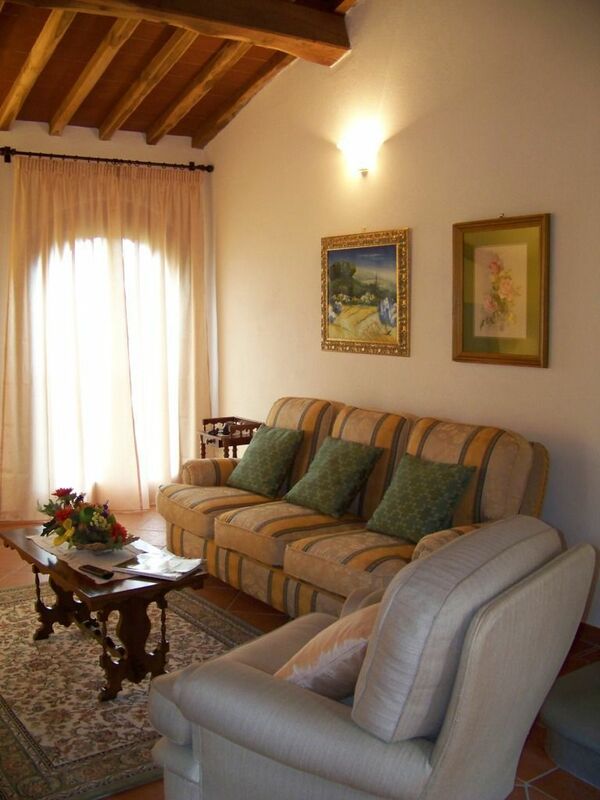 The house has a private access and independent, for the exclusive use of customers. 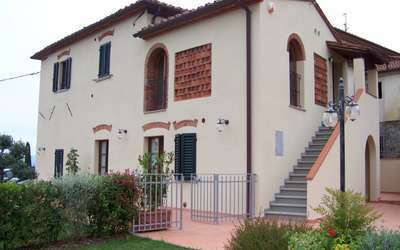 The apartment is on the first floor while on ground floor there is an apartment lived in by the owner (with a separate entrance). 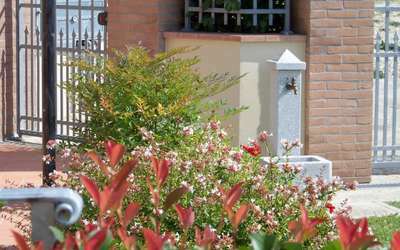 It is recalled that the presence of animals, of any gender and type, is not allowed - especially in respect of those who are suffering from allergic diseases, which could stay, after you. The nearest airports are in Florence (52 km.) 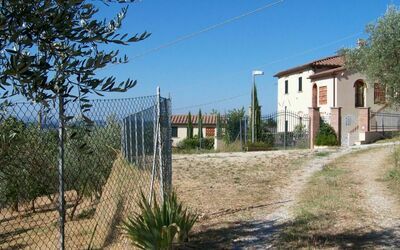 and Pisa (62 Km. 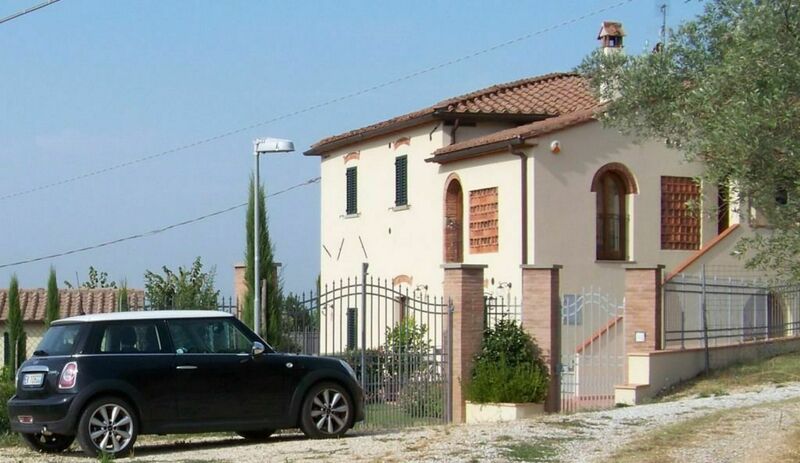 ), where you can also rent a car. 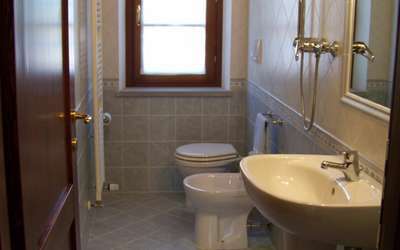 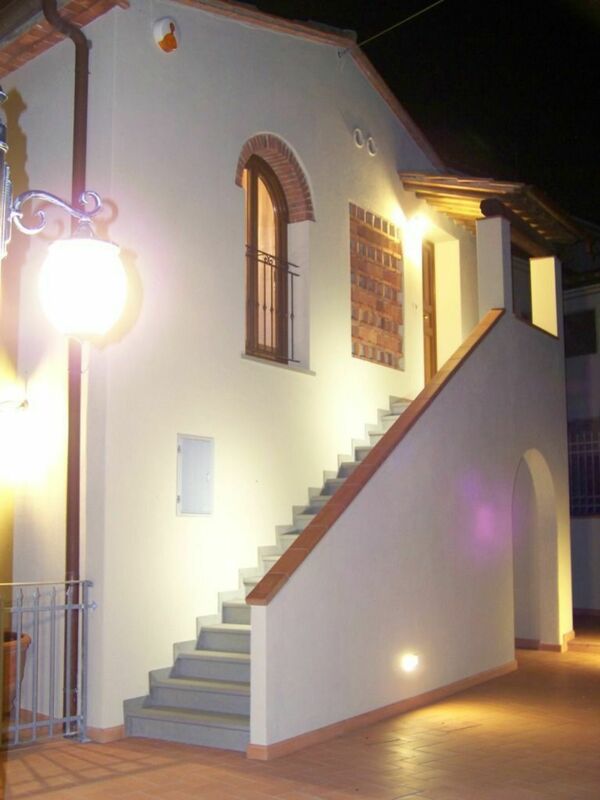 The nearest train station is located in Montecatini Terme (10 km) on the Florence - Viareggio. The property is not accessible by public transport, therefore a car is mandatory. 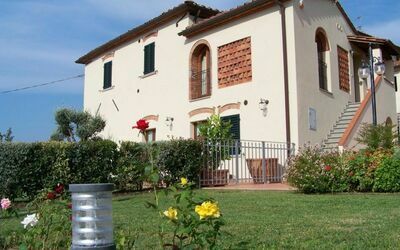 The medieval village of Montevettolini and Larciano Castle, the Altare della Robbia in Lamporecchio, The Early Christian crypt in San Baronto, the Leonardo Museum, and the birthplace of Leonardo da Vinci in Vinci. For those who have interest in nature we recommend a visit to the protected area of the 'Padule' and some nice walk or mountain bike on the trails of Montalbano. 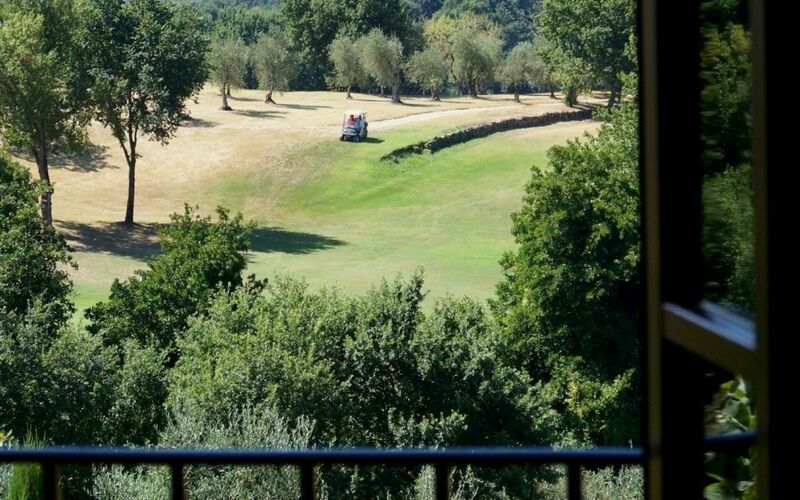 Nearby you can play golf (just little over 200 meters, at the Montecatini Golf Club - international golf course with 18 holes - par 72), paragliding, horse riding and free climbing ('Cava Grigia' and 'Cava Rossa' in Monsummano Terme) and relax with the spa treatments at the Grotta Giusti in Monsummano Terme. 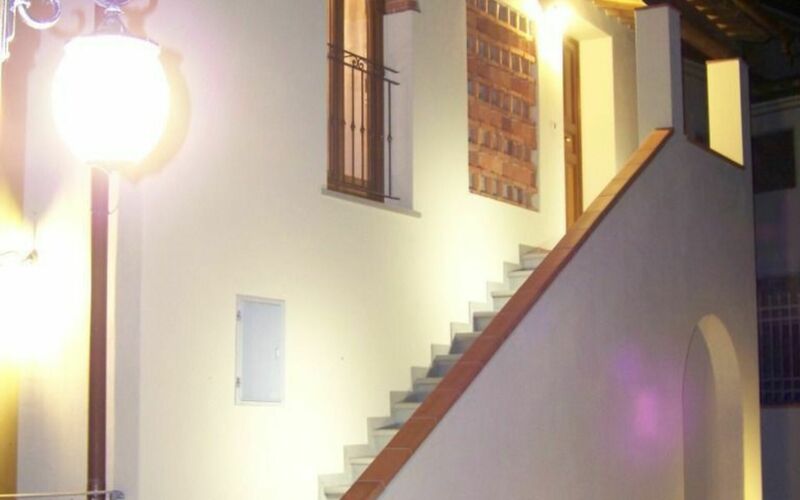 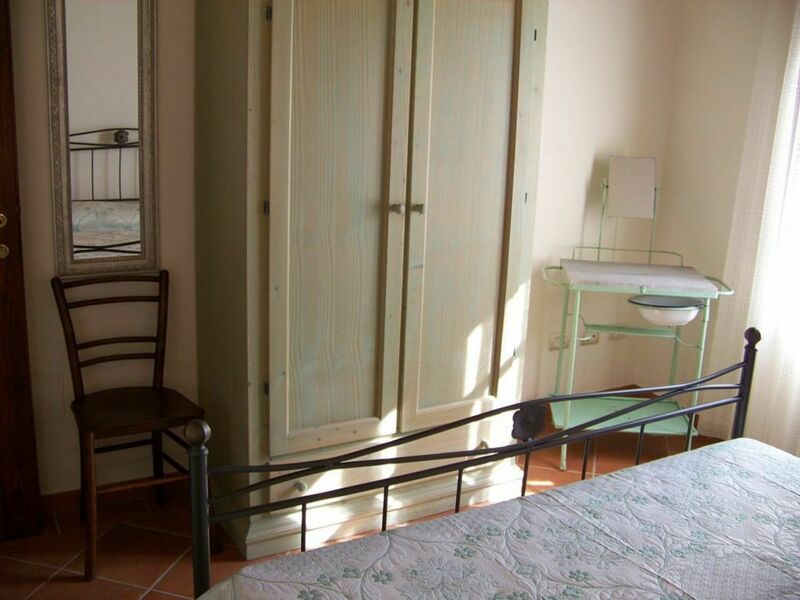 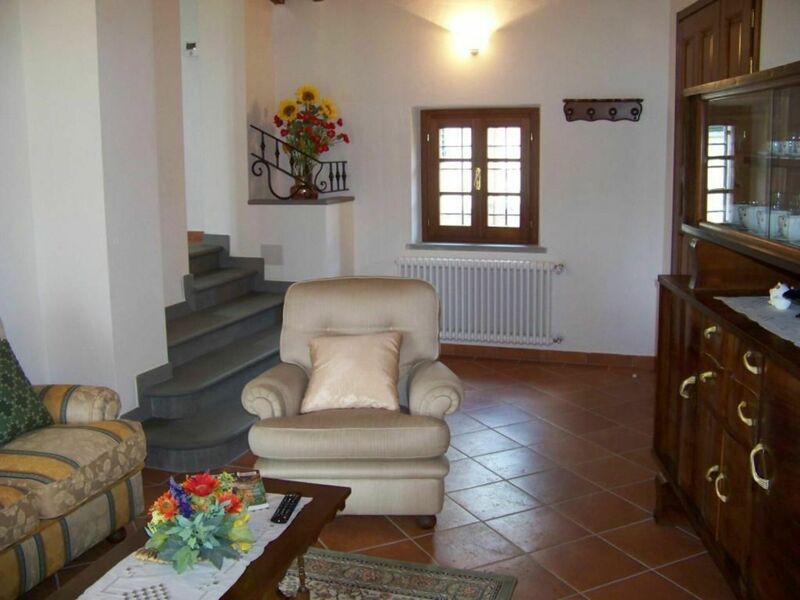 The apartment is located on the first floor of the farmhouse and is accessed via an outside staircase. 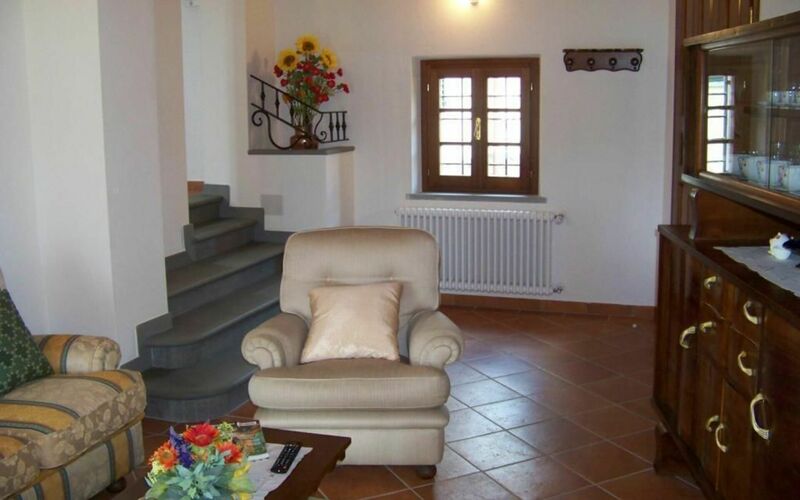 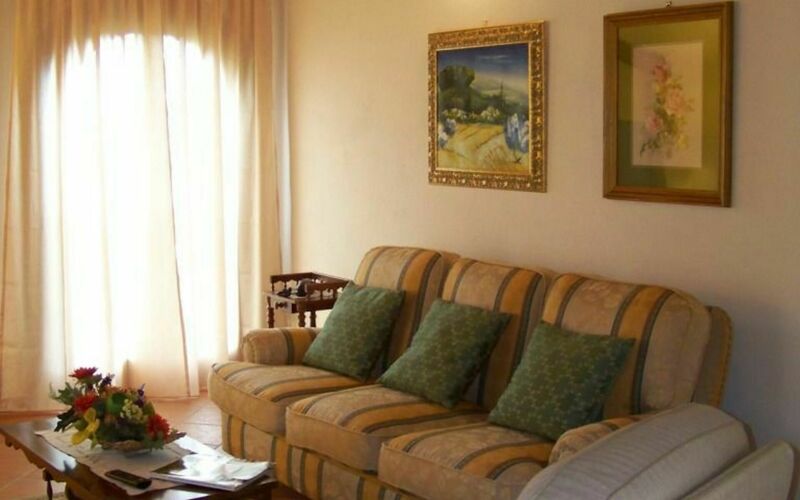 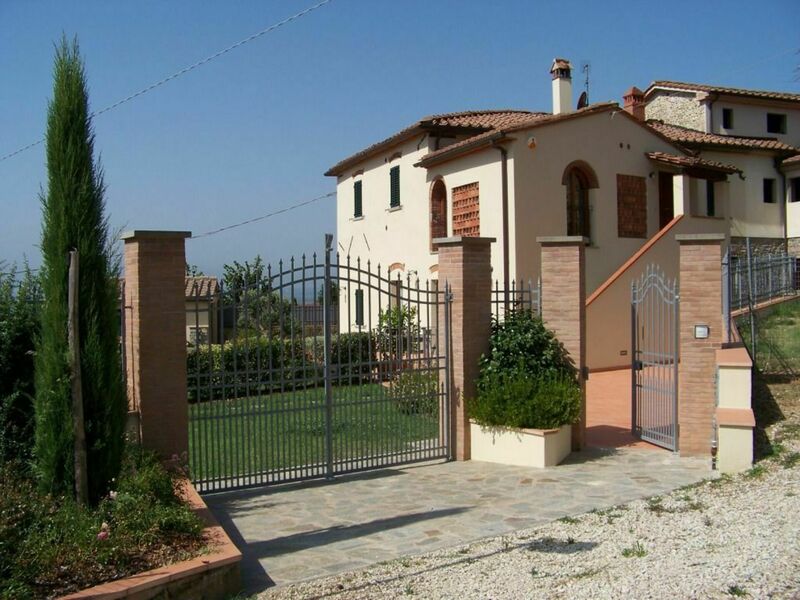 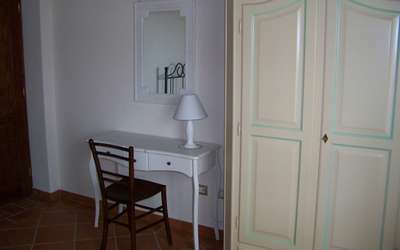 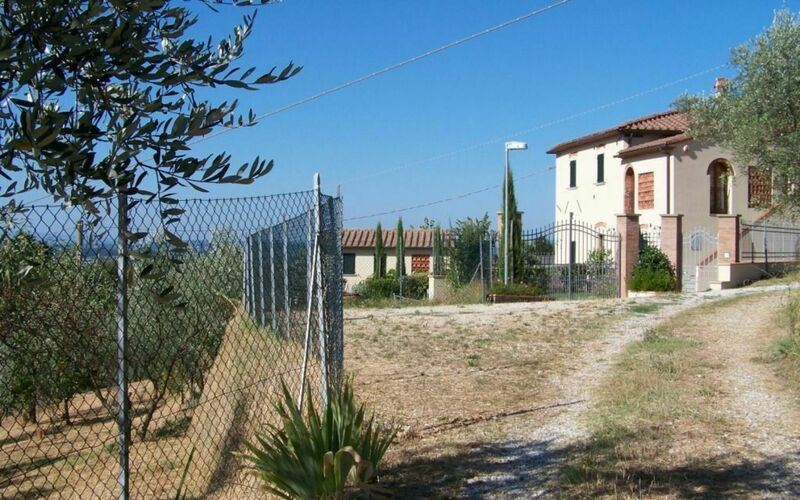 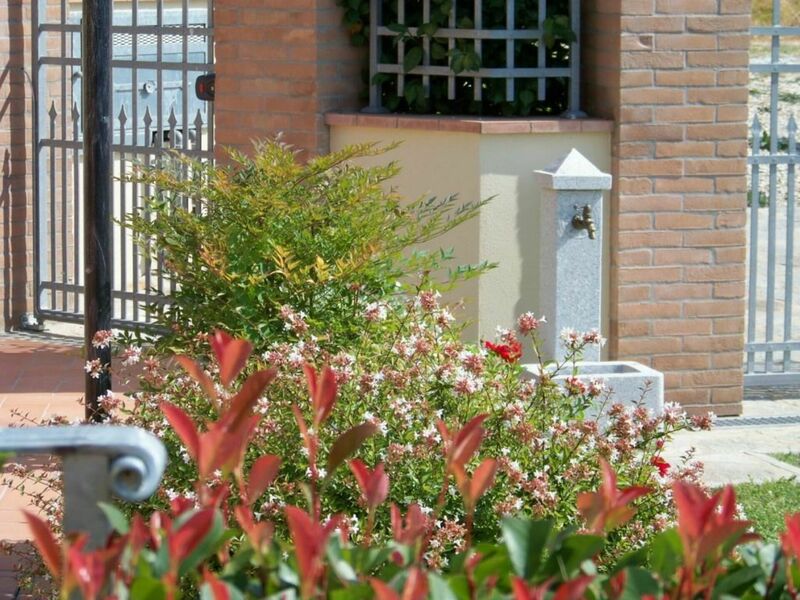 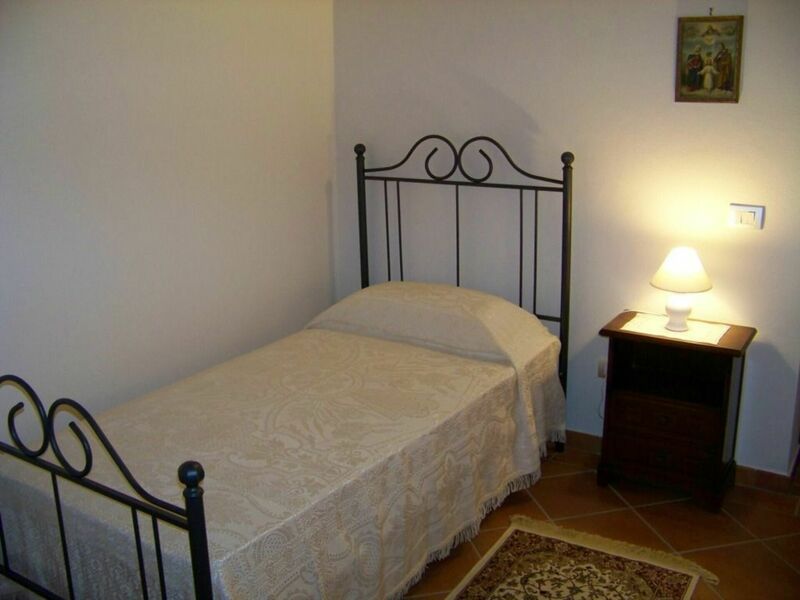 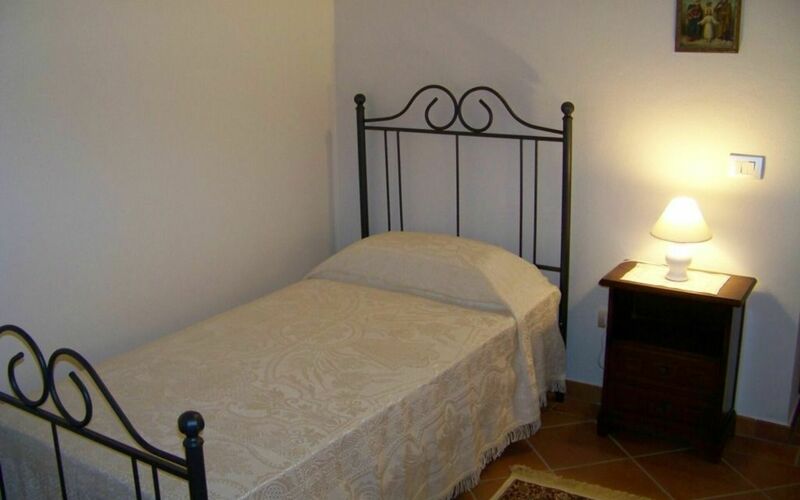 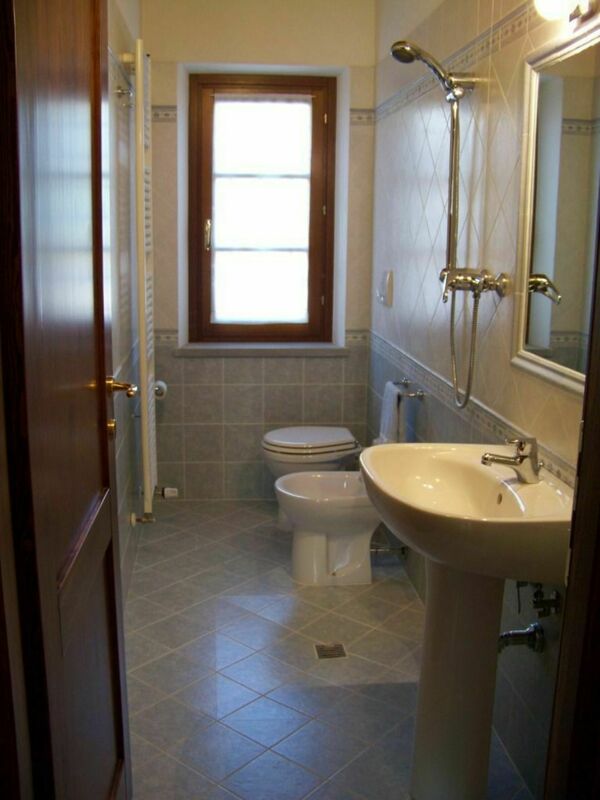 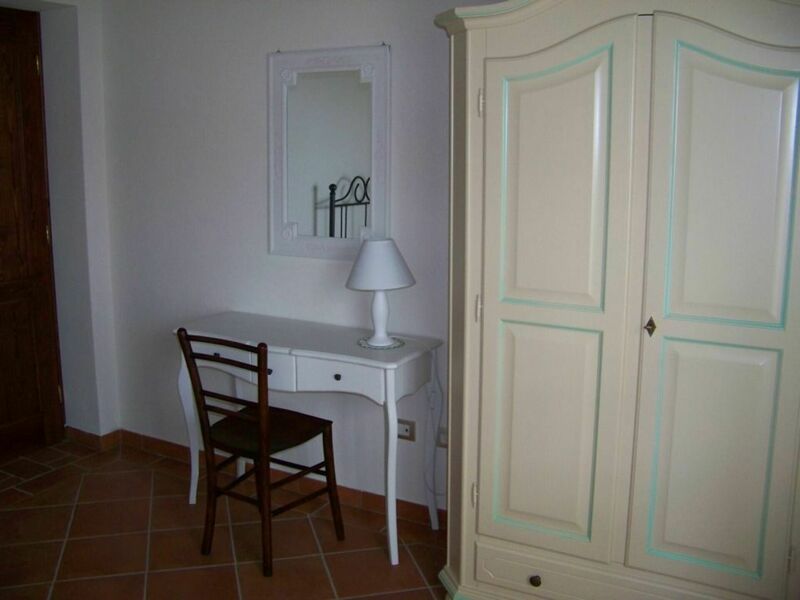 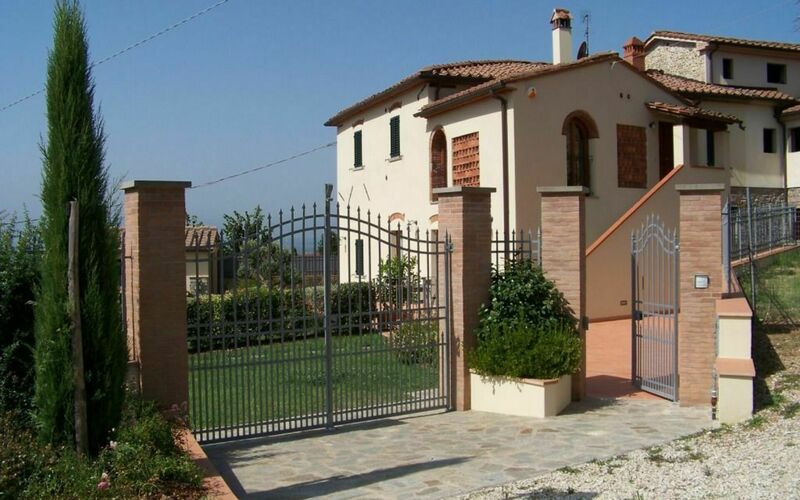 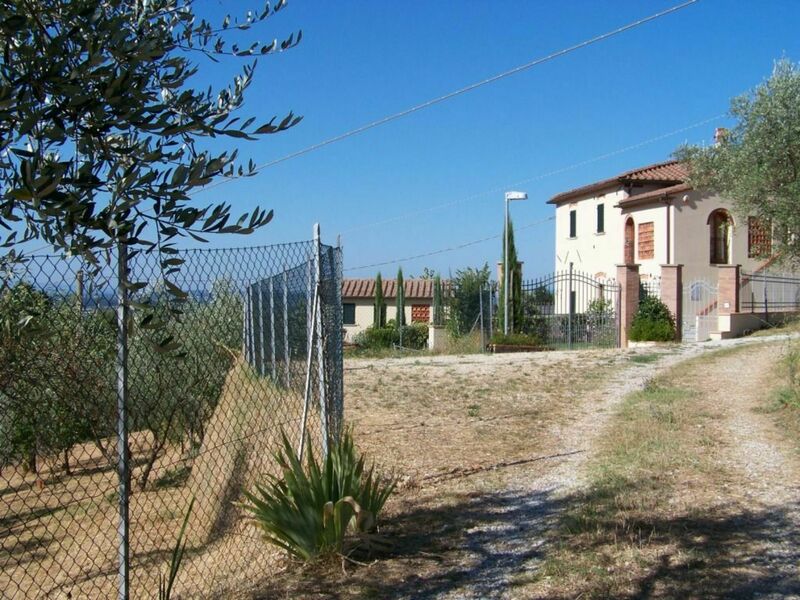 The total area of the property is approximately 110 square meters. Entrance, living room with Tv sat ( with air conditioning) with double sofà-bed ( on request and to pay on the spot). 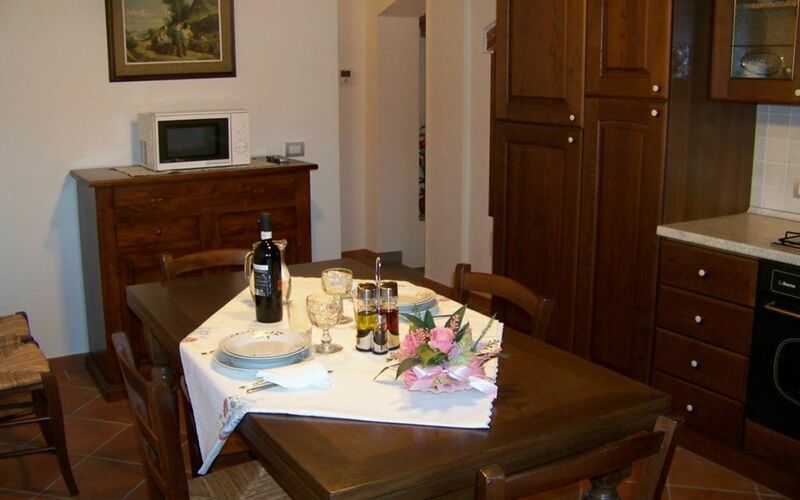 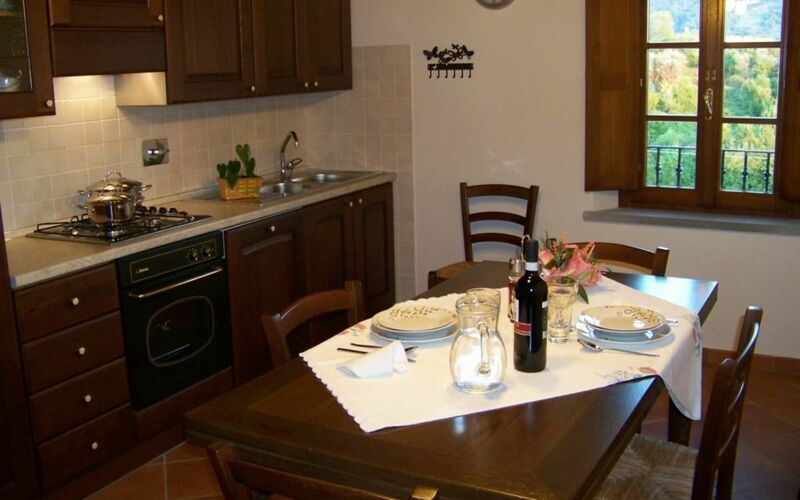 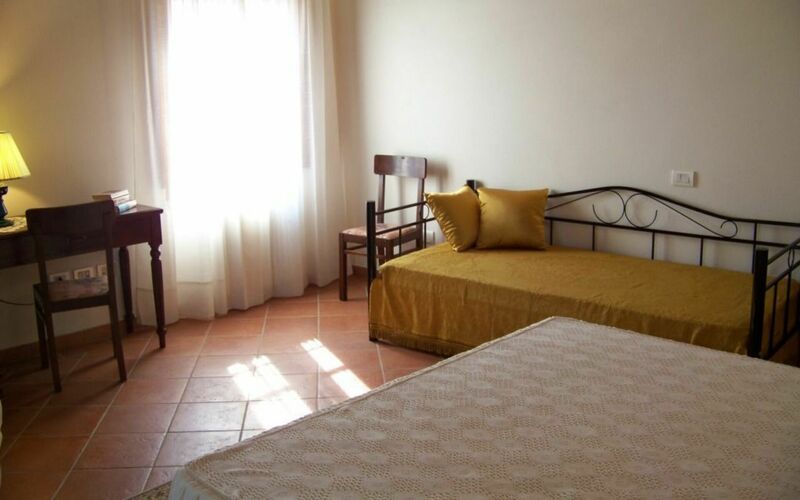 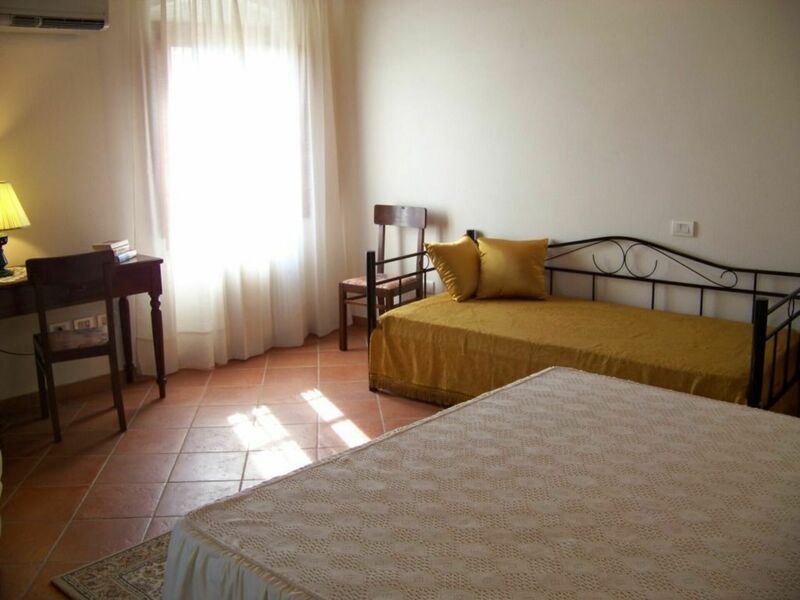 The apartment has a fully equipped kitchen equipped for the preparation of food composed of: stove and sink, electric oven with grill, freezer, dishwasher, microwave, dishes and cutlery for 12 place settings, dishes, etc., with extendable rectangular table and chairs in sufficient numbers. Free internet access (LAN cable and WI-FI), fixed phone - only for calls emergency and, for incoming calls. The property has a laundry (with washing machine, iron, vacuum cleaner, and, for all materials, cleaning the house).